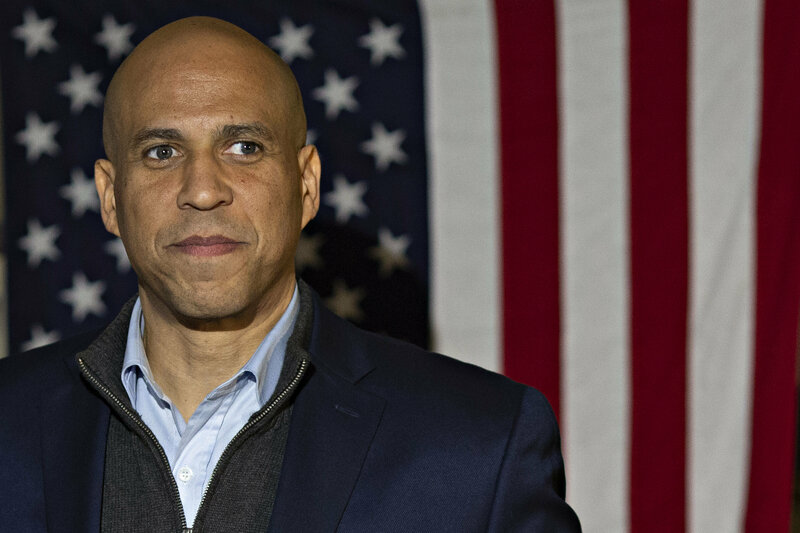 Presidential candidate and avowed vegan Sen. Cory Booker (D-N.J.) said in an interview that Earth "can't sustain" the current rate at which Americans consume meat. While he insisted that he was not going to tell people what to eat, he said that "[w]e will destroy our planet" unless Americans change their carnivorous ways. The tragic reality is this planet simply can't sustain billions of people consuming industrially produced animal agriculture because of environmental impact. It's just not possible, as China, as Africa move toward consuming meat the same way America does because we just don't have enough land. The number-one reason for rainforest destruction now is animal grazing land. We see greenhouse producing gases produced; the devastating impact is just not practical. The numbers just don't add up. We will destroy our planet unless we start figuring out a better way forward when it comes to our climate change and our environment. Booker insisted that his plans for the future of the environment did not mean he would get rid of animal farming, but that he was going to fight "industrial agriculture." He said that while "American consumers should not be told what to eat," he thought Americans would move on from eating meat if they were provided with "viable alternatives" that he said "in some cases...taste even better." "None of us want our government or elected officials preaching to us and telling us what we can or can't eat," he reiterated again later in the interview. "This is the United States of America, and I, for one, believe in our freedom to choose. So, I don't want to preach to anybody about their diets; that's just not how I live. " Booker added that he personally loved to talk about his dietary habits, and planned to continue doing so. Despite saying that he did not want to tell Americans what to eat, he said later that "we have a real environmental challenge if more and more people are going to be eating what is considered now to be the Standard American Diet." Booker said his own path to veganism started out being for health reasons. However, he realized five years ago that "eating those eggs for me was something that didn't align with my spirit" and became a full vegan.